Having a strong will and fierce determination is akin to being an extrovert, having blue eyes, or a propensity for math—either you have it or you don’t. When your child has this trait, you know. Oh sweet lord, do you know. 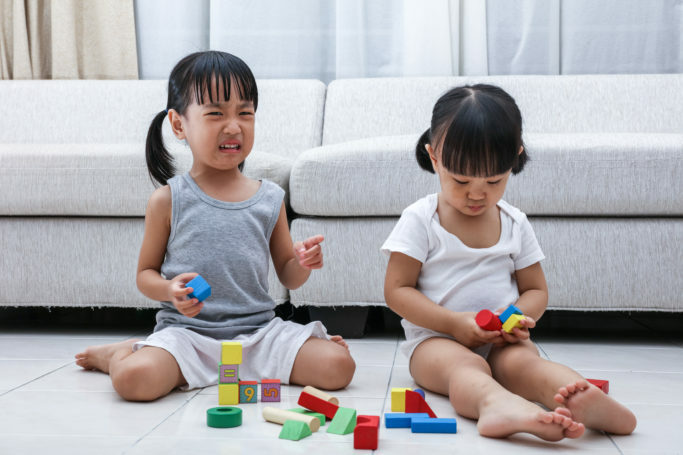 It is usually observable very early on, and parents know because their child is constantly on, constantly challenging the status quo, and constantly testing boundaries in any and every situation in attempt to gather and learn information about their world. When you’re raising a strong-willed child, it is exhausting. 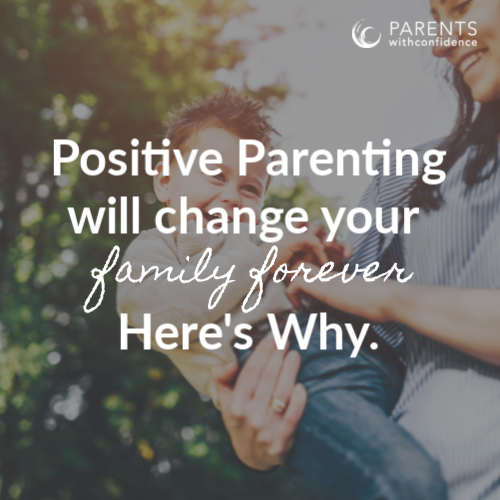 Being a parent in the strong-willed child club is not something most parents would have chosen outright, but once we find our footing, we can slowly (albeit painfully at times) begin to realize that these kids are making us into not only the best parents but also the best people we could ever be. If you can identify with most of these truths, you are likely a card-carrying member of the strong-willed child club. 1. Some days you are ready to crawl into the fetal position before you’ve had your first cup of coffee. 2. Your child isn’t who you thought they’d be. Because you are such a conscious and well-intentioned parent, of course you would have a compliant easygoing child allowing you to lead their way through life. Ha, flipping ha! It can often feel like a curse to have a strong-willed child, but it forces us to remember that the greatest gifts in life many times come through struggle and adversity, and we count our child as one of these gifts. 3. 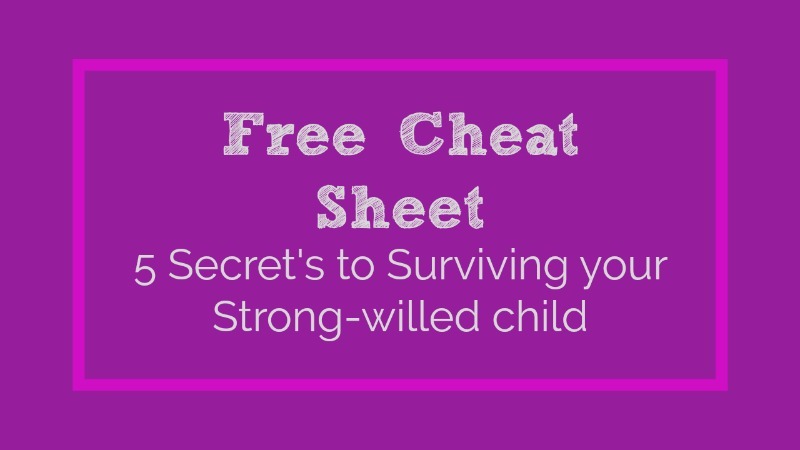 Raising a strong-willed child has forced you into emotional growth. Your intense struggles with your determined child have drained the life out of you on more than one occasion. 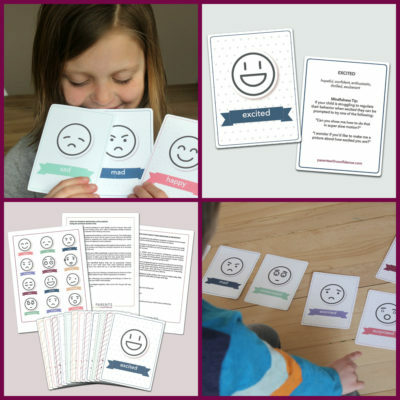 Your child’s ability to draw out all of your unpleasant emotions and behaviors has forced you to take a closer look at yourself. At times, the fact that your child has compelled you to confront your own controlling nature can be considered a blessing. 4. You have felt like a bad parent many days. Other kids often seem to listen better than yours, and did that parent seriously only have to ask their child one time to get out of the pool and dry off? These plain as day behavioral differences, inevitably lead us to ponder what we must be doing wrong. After reading stacks of books and trying various approaches, we’ve figured out it’s just not that simple (if only). Our kids can comply, it just requires engaging in new ways of thinking and matching our child’s own creative thought process. 5. You and your spouse jokingly debate about which one of you passed on the strong-willed genes. These comments used to get to you (and sometimes on an off-day they still do). Thankfully, you’ve since realized that you are the expert on your own child, and these comments only serve as evidence that they’re not raising a strong-willed child. It also serves as a handy reminder to be open-minded when tempted to judge the parenting of others. 7. You’ve worked damn hard to parent your child. 8. You know your strong-willed child is going to do epic things in this world. We know our strong-willed kids have the will, determination, and fortitude to do amazing things in the world, and we wish those who try to stand in their way good luck. So on those days you feel your spirited and determined offspring may have drained the very last bit of life out of you, think ahead to the future. There will come a day when you will wake up to a quiet house and a hot solitary cup of coffee sans verbal warfare. 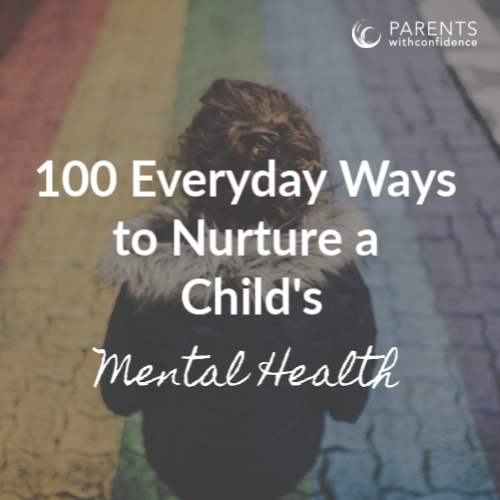 Because of your hard work and nurturance of your child’s character, chances are good that some of these quiet mornings will be spent on the phone with them, hearing about their amazing adventures, setting the world on fire. P. S. Want research-based strategies to help you parent your strong-willed child toward a bright future? And even after they have taken you through the depths of despair and hell, you hold on tight for the next ride. Mine has gone on to be the only sibling to get his Master’s and is doing what he loves. Love, love, love it. It does feel like that some days. Thanks so much for reading and commenting:). Thank you for this article! I have a strong-willed child 3rd of 4th. One suggestion is to consider that many of us have adopted children so it isn’t always ‘which parent did they get this from’. Mine happens to be adopted! Thanks!! Thank you for this article..it gave me hope and encouragement. Sometimes I feel like a failure when I am trying my best. Raising a strong willed only child is NOT for the faint of heart.